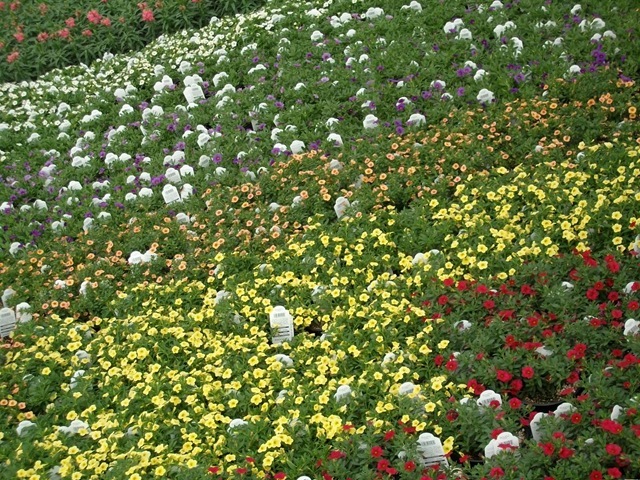 Looks like we are finally going to get a cool down. It’s raining here today, and the cooler temps are coming in behind the rain. 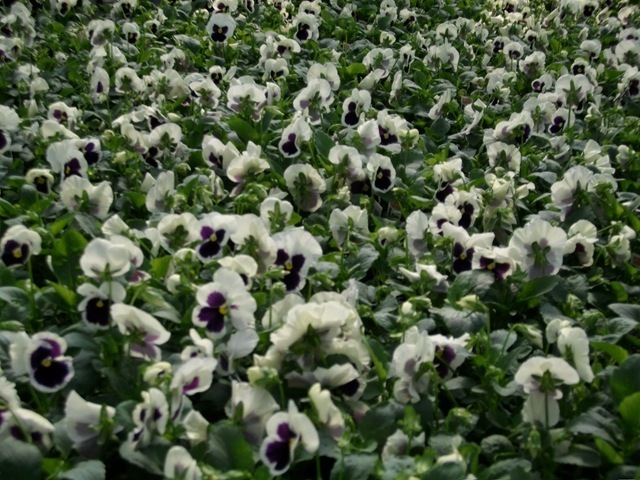 What this all means is that our mums and pansies should start coming on faster, and we may be able to start shipping some cracking mums soon. 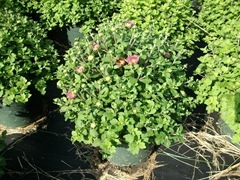 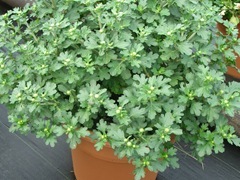 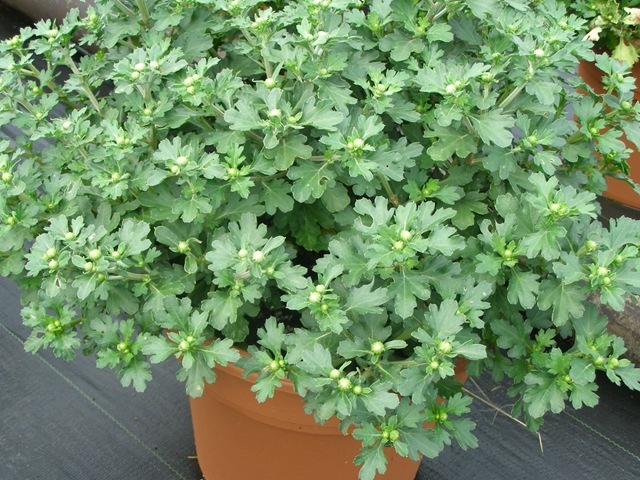 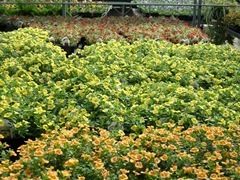 We have a few colors that are cracking but the mums that are available are buds only. 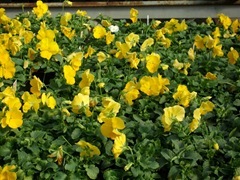 It also means that the pansies should come on a little fasters too. 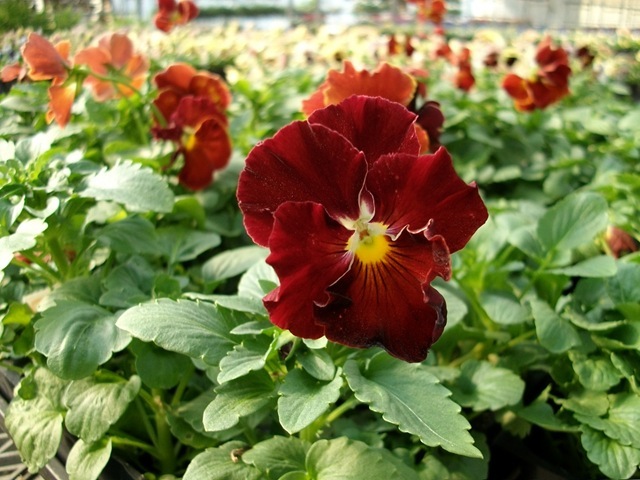 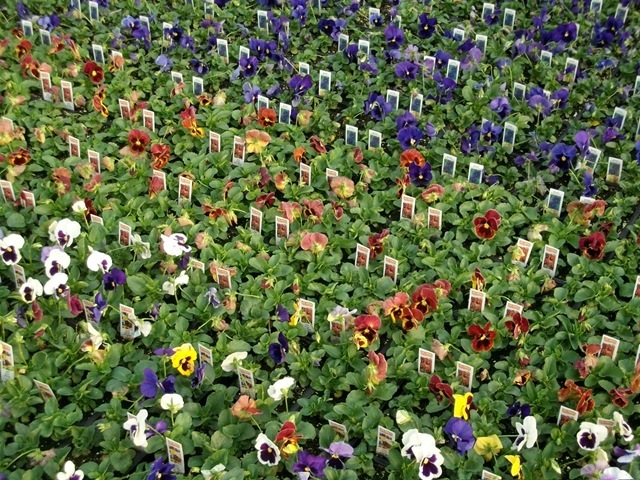 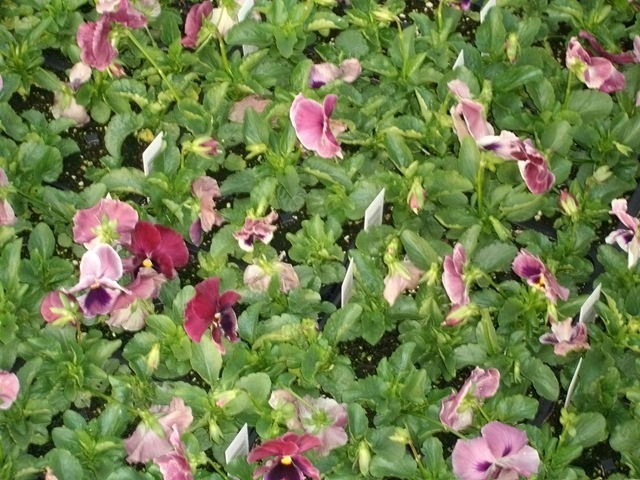 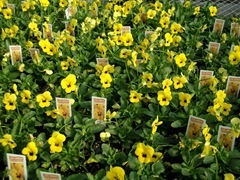 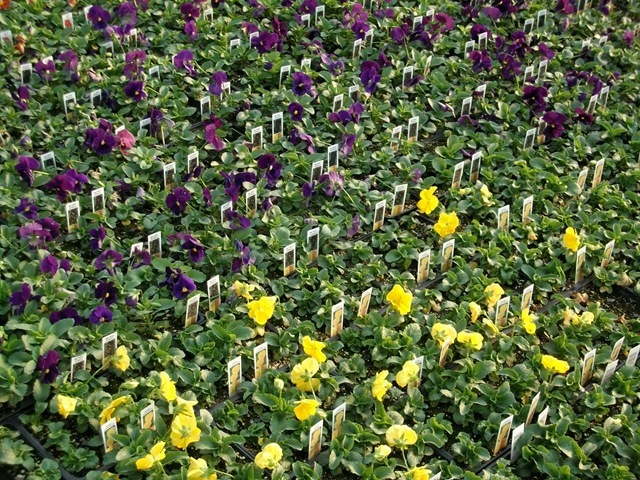 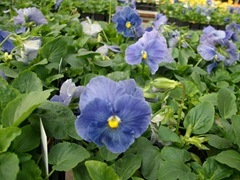 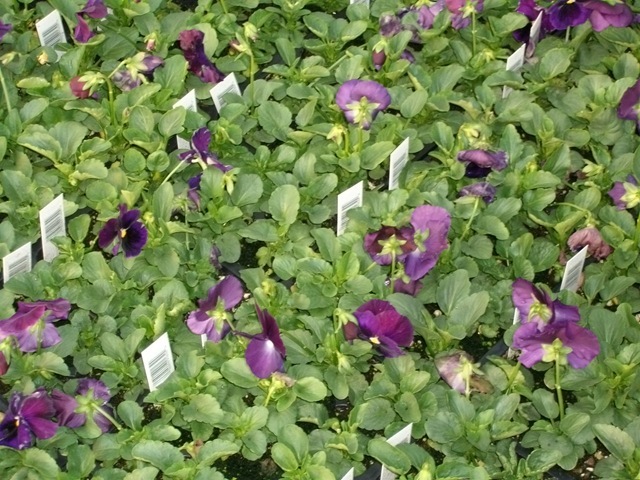 Next weeks pansy list is a little thin, but we expect to be into some colors of the next crop by Wednesday the 29th. 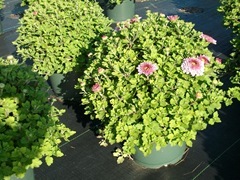 Here are some of the mums that we are shipping and pulling now. 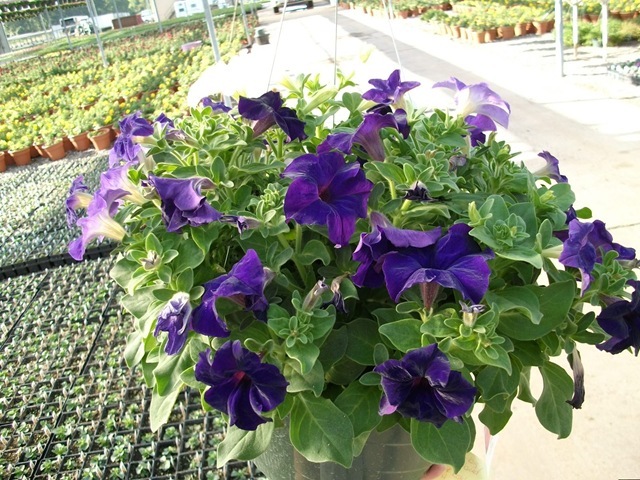 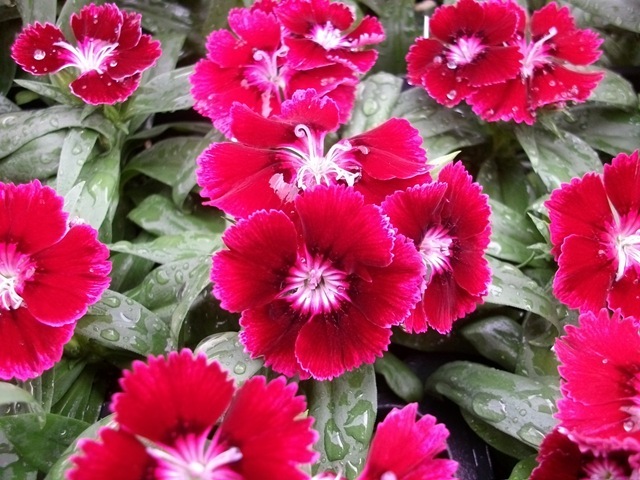 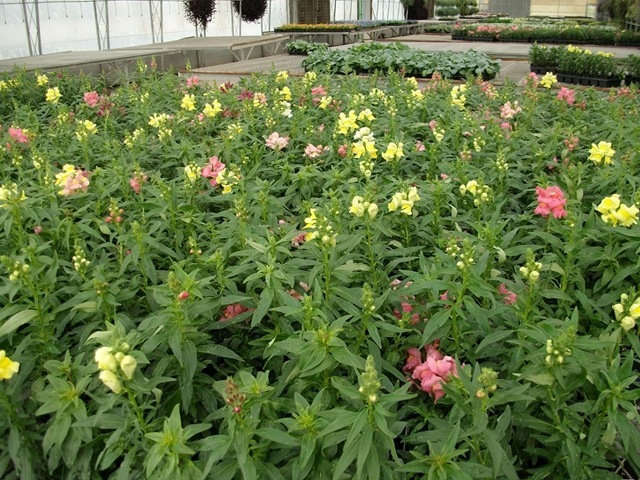 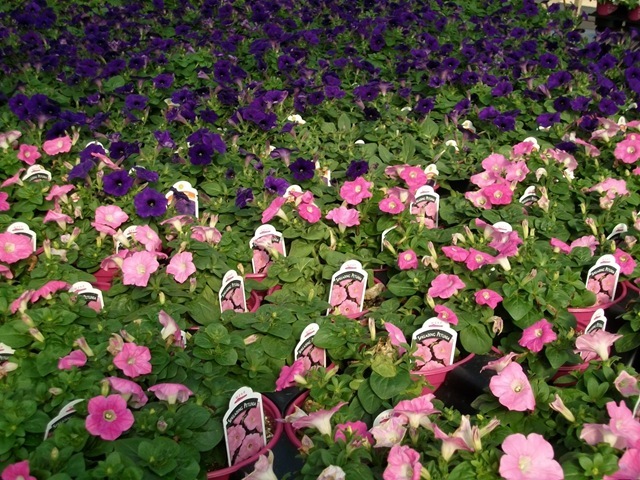 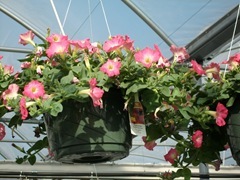 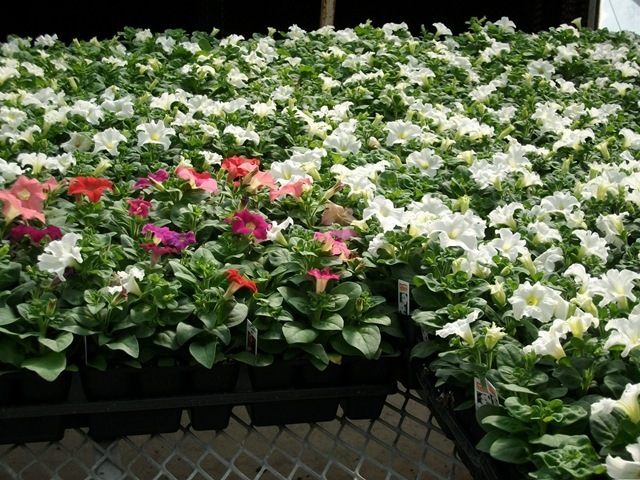 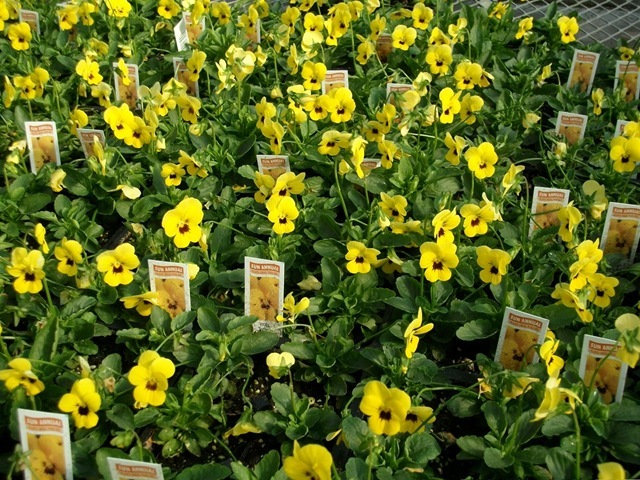 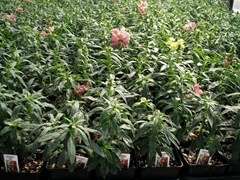 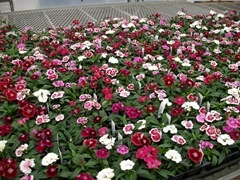 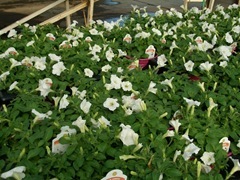 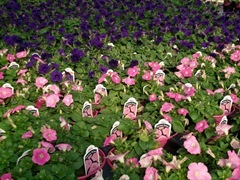 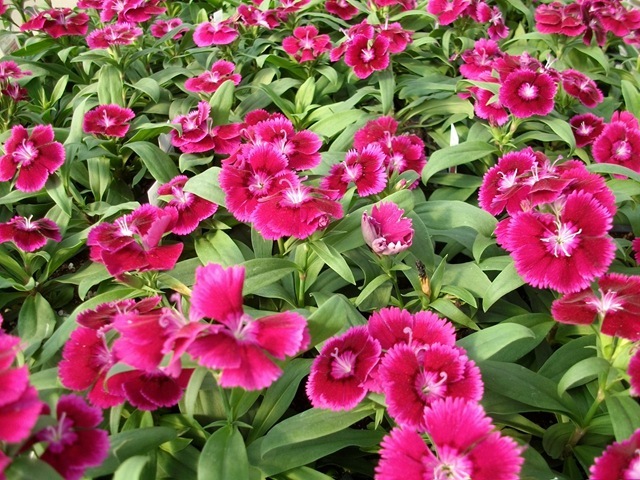 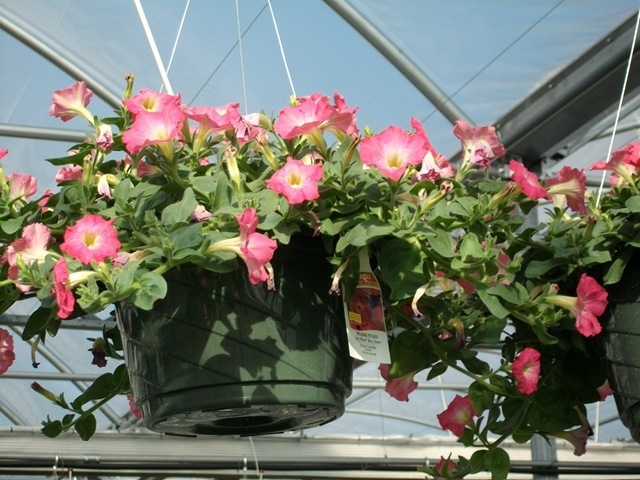 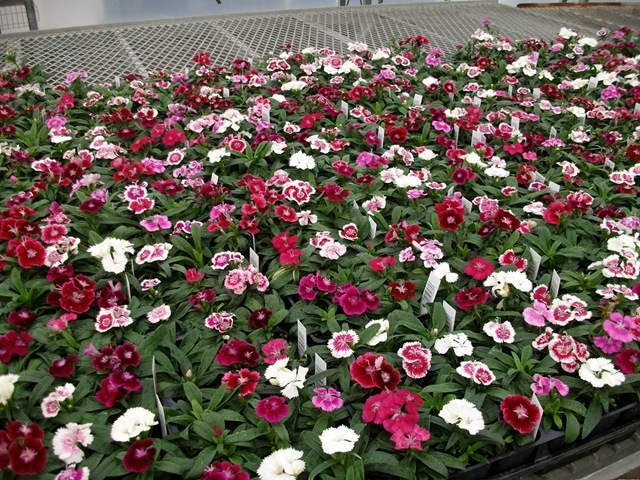 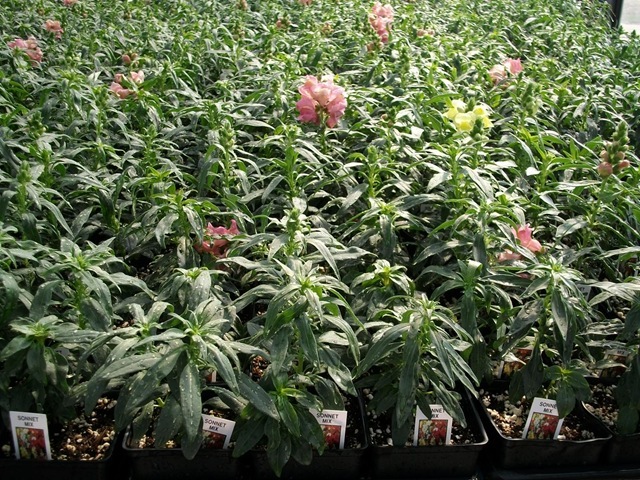 Here are our #6 Wave Petunias which are as good a fall plant as a spring plant. 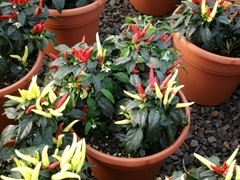 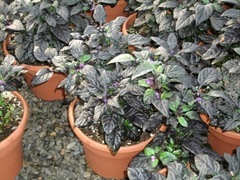 We tried some #10 Deco Ornamental Peppers for fall this year. 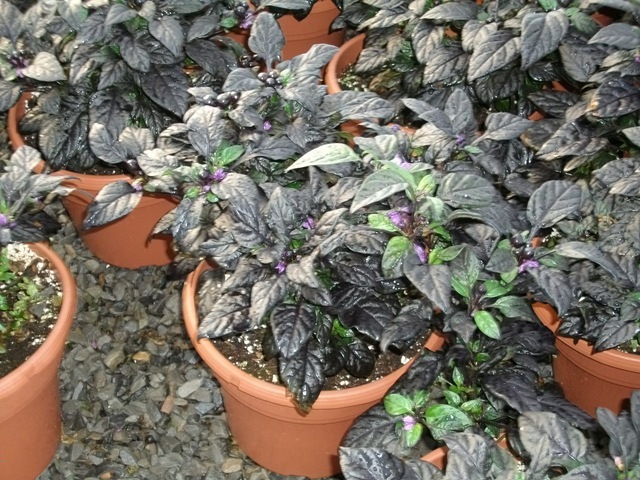 Most of them are still on the small side, but I think there are some good fall colors we can add with the peppers next year now that we have it figured out. Dreams Petunias and #10 Dreams Petunia baskets. 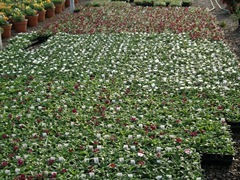 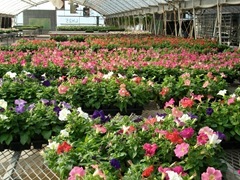 The first planting of baskets is all mixes. 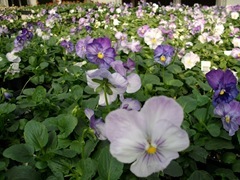 The rest are assorted pictures. 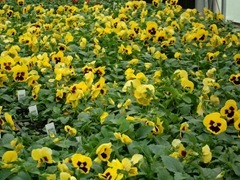 These are pictures of the current crop of pansies we are pulling from. 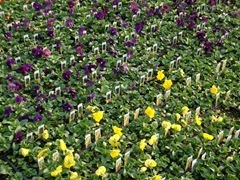 Some of these colors are not available. 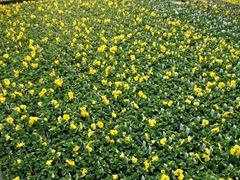 You can tell from the pictures that some are still on the thin side like the Clear Yellow and need several more days to size up. 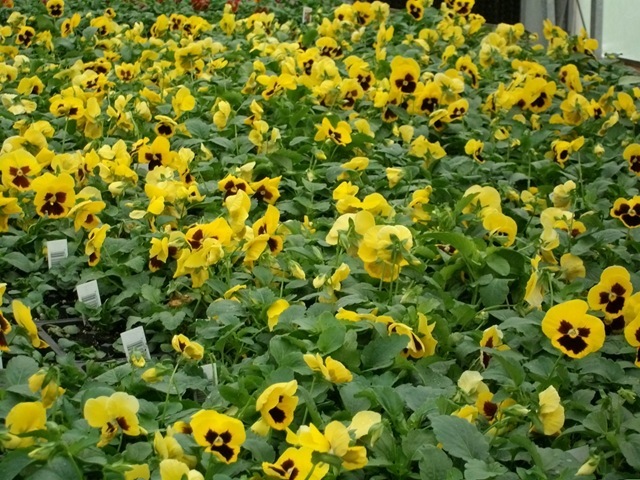 It looks like we will not be adding in any more numbers this week to allow this crop to finish and will start selling on the remaining numbers and colors next week. I will try to get some pictures of our other fall annuals posted tomorrow or the next day. 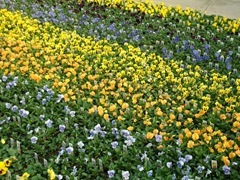 Also threw in some other pictures just for fun. 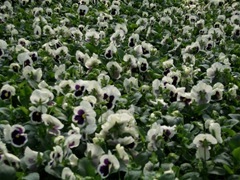 We are rolling along nicely here in Razorback county. 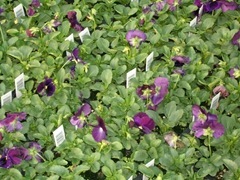 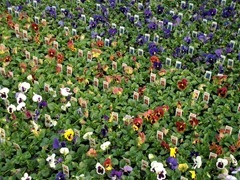 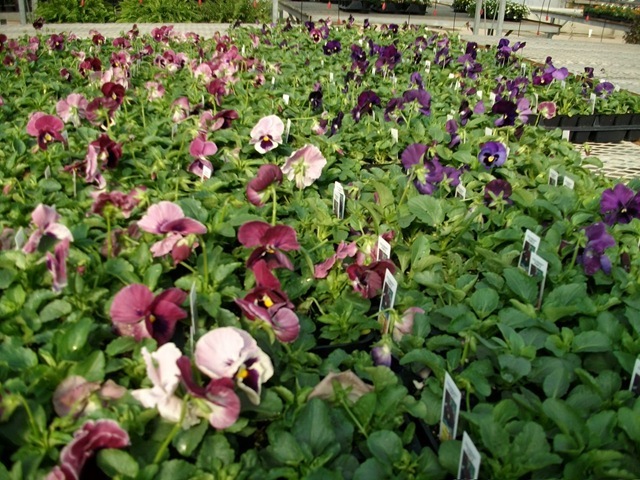 We sold out of our first crop of J6 pansies faster than expected despite having a limited mum availability. Our next planting of J6 pansies will be ready sometime early next week but we are going to evaluate the crop on Monday and decide which ones to add to the list then. 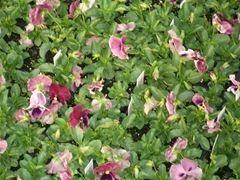 Our #4 pansies are running way behind and we don’t expect to have good availability for another week or so. 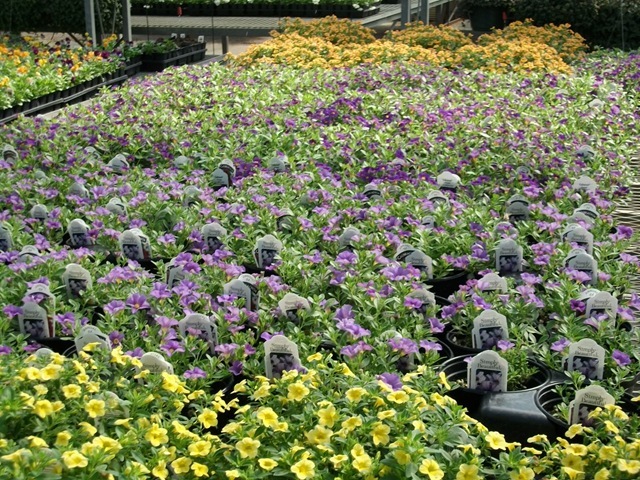 Check out the video below for a little more info on all that. 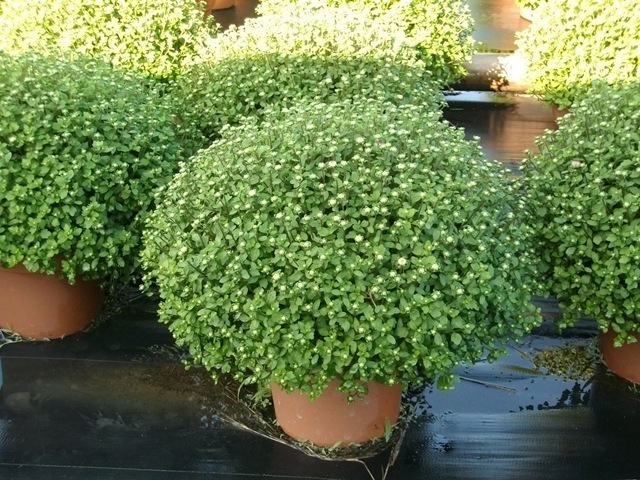 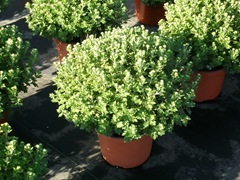 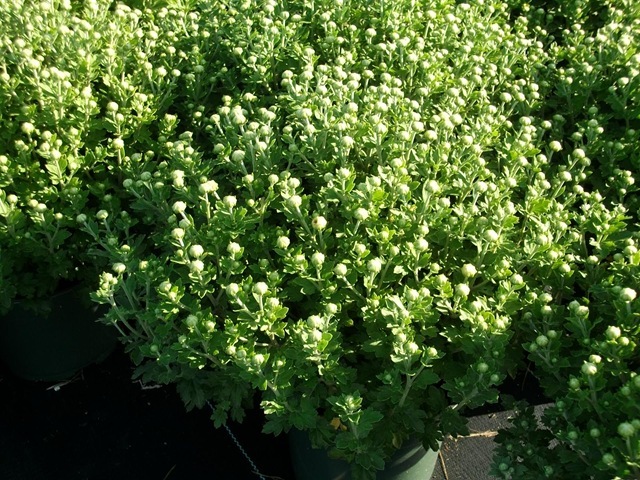 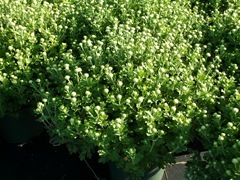 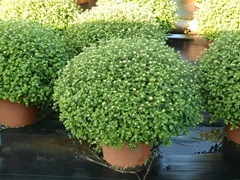 We have mums available in Buds in all sizes. 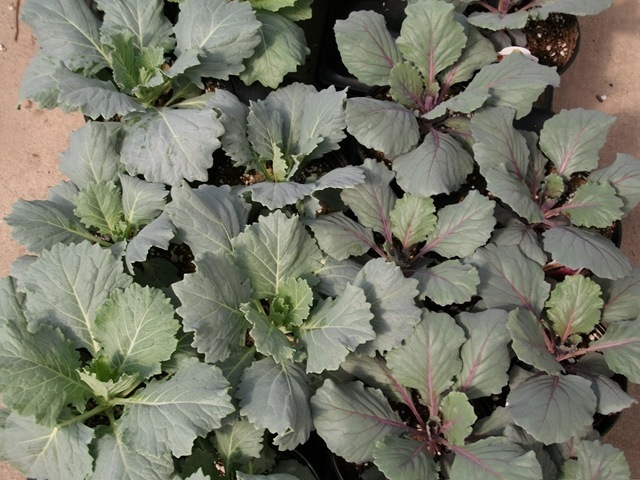 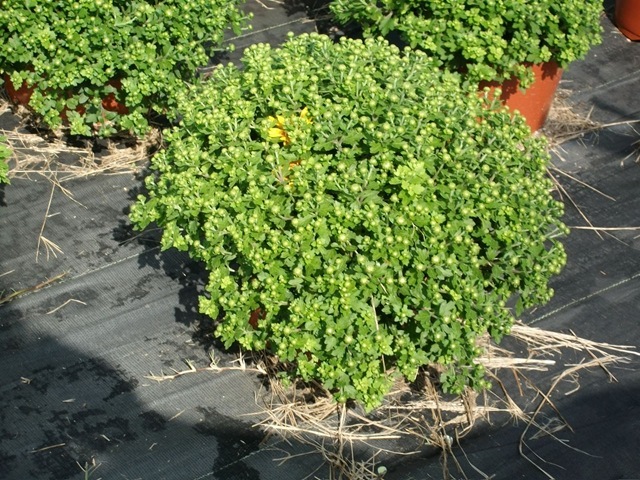 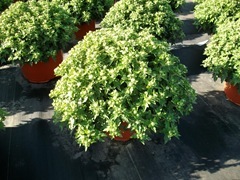 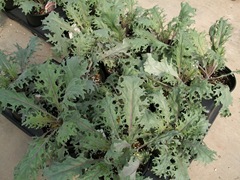 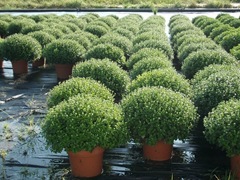 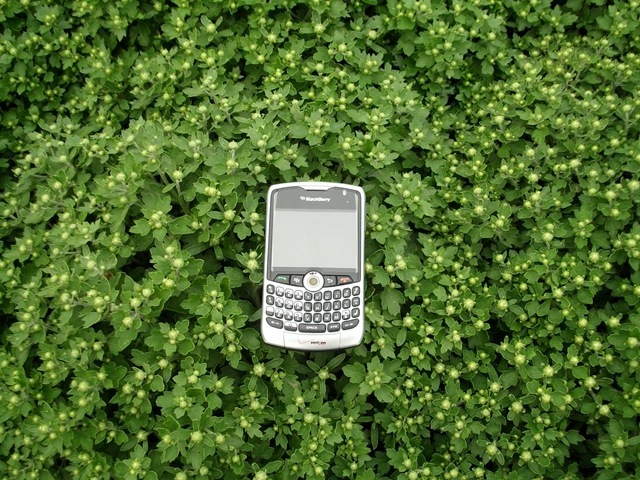 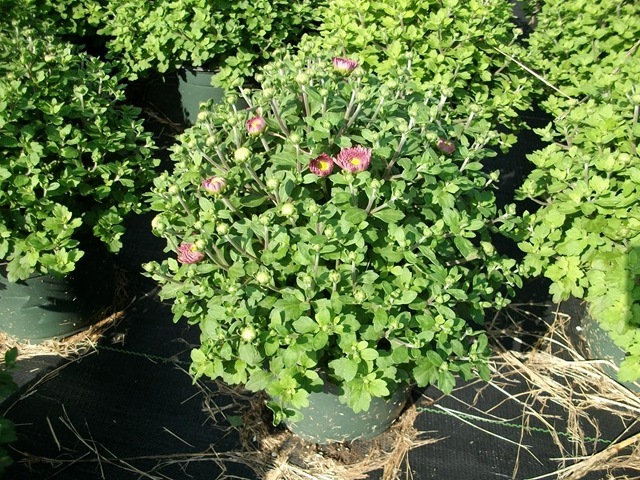 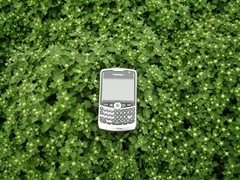 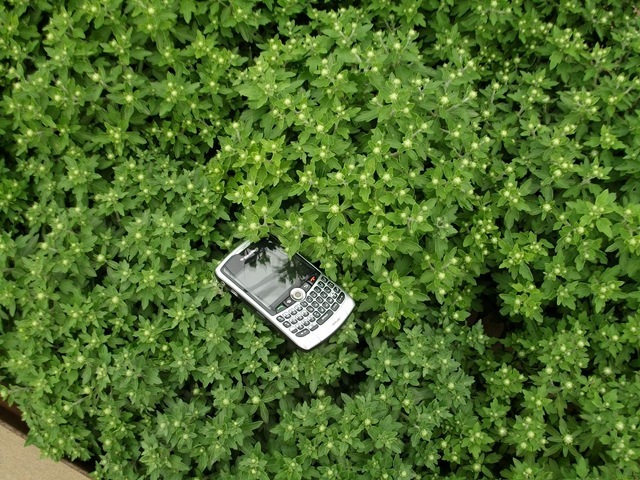 Once again, please take a look at the pictures and video below for more information on our mum crops. 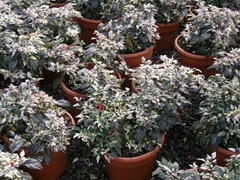 This is our next crop of #6 Cabaret Calibrachoas. 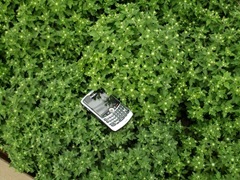 I got the link to this article from a tweet on Twitter. 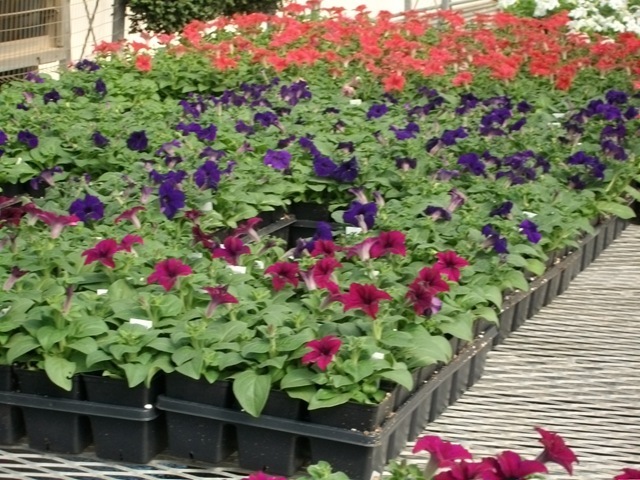 Those of you you were at our NW Arkansas Green Industry Day should know what that means now. 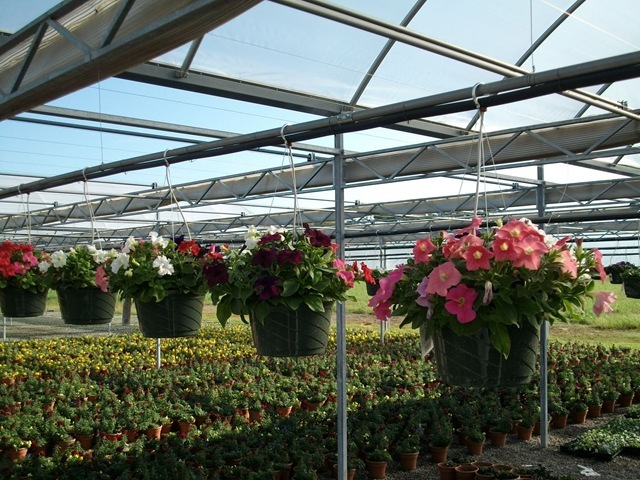 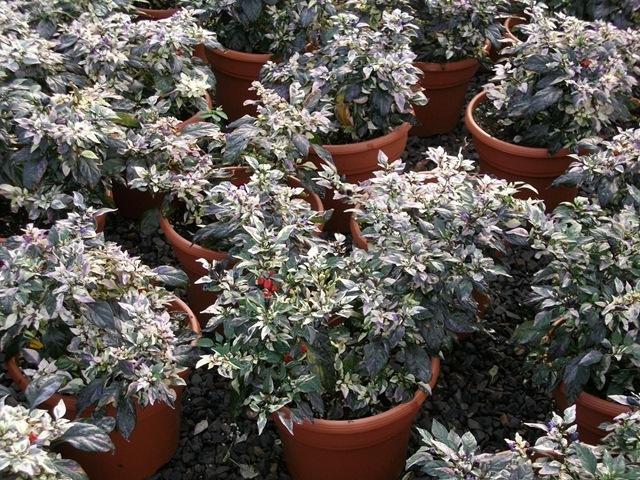 The article talks about how consumers are turning away from chain store plants and going back to independent garden centers and specifically the mom-and-pop stores that offer the more personalized service. 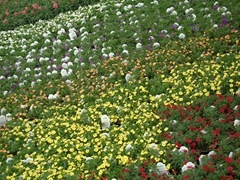 This link was from @Sara_GG_TGC or at http://twitter.com/Sara_GG_TGC for those of you not on Twtter. 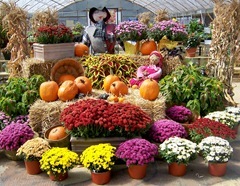 For the record this picture is from last year. We don’t have any mums blooming yet. 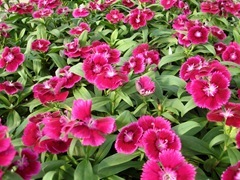 I hope all of you had a great week. 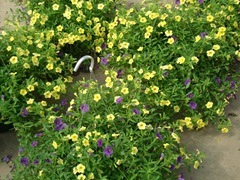 We got quite a bit of rain which we really needed, but it came all at once which caused some flooding issues. No problems here on the farm though. 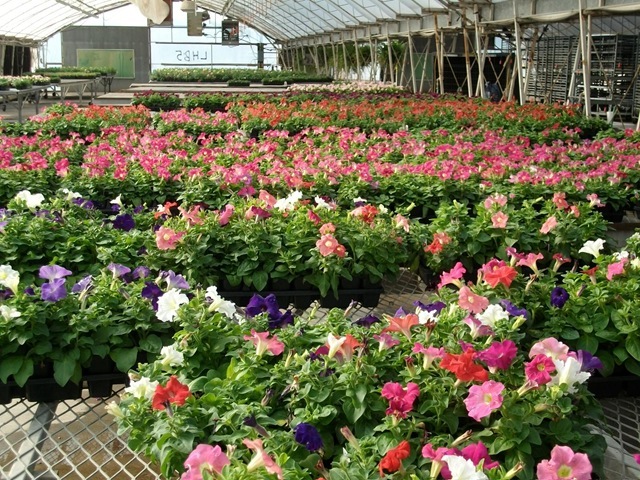 We had to cut back our wave baskets but they will be back to full color in about 2 weeks and our next crop should be ready in about a week. 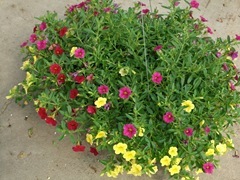 The #6 waves need one more week as do most of the other items that are not ready yet. 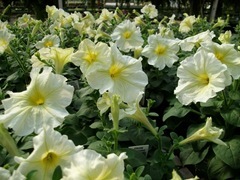 These are some great looking calibrachoas. 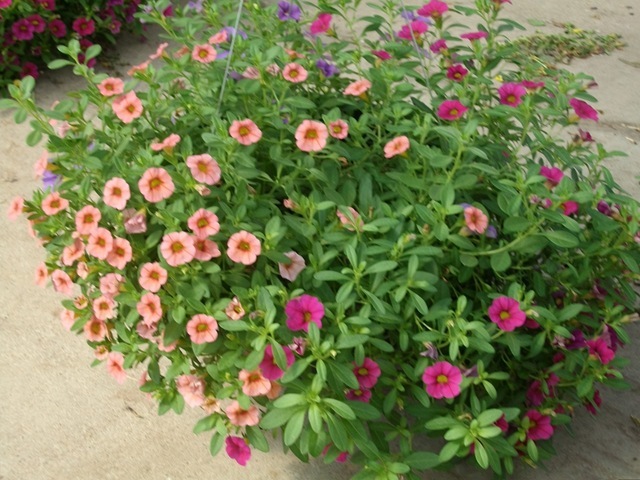 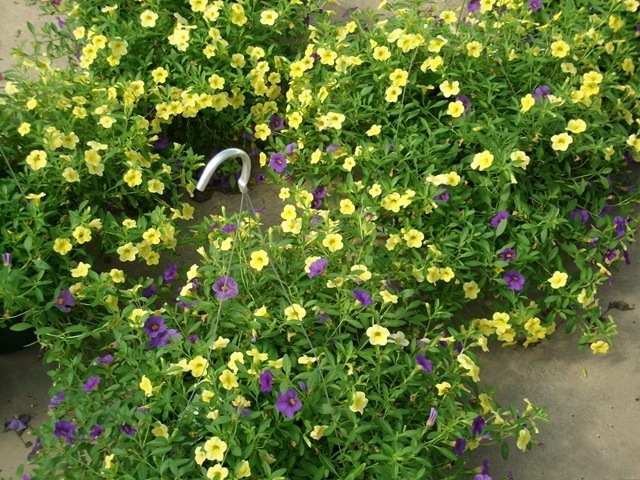 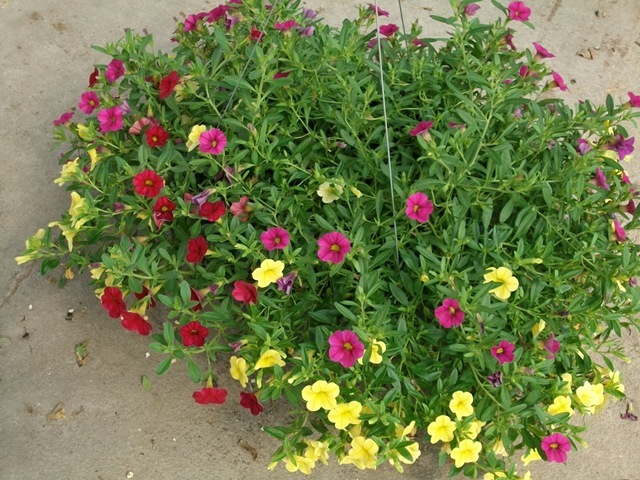 This year all our fall calibrachoa baskets are 2 or 3 color mixes. 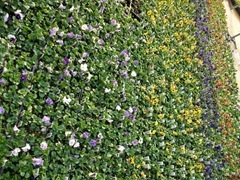 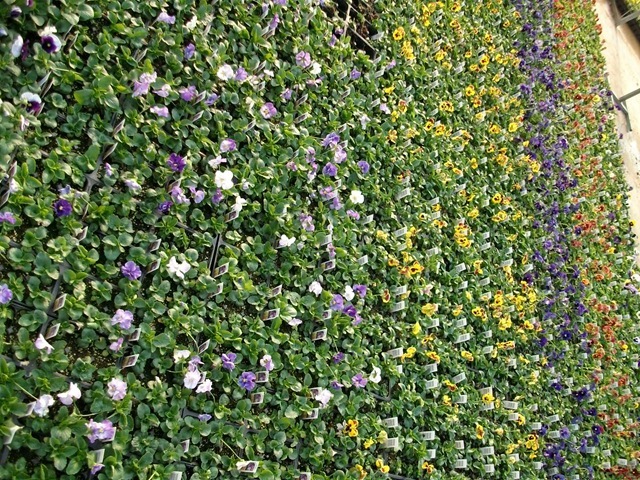 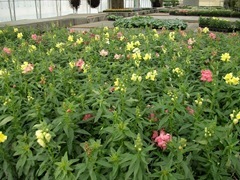 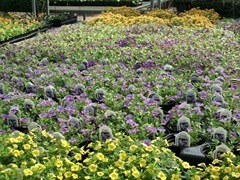 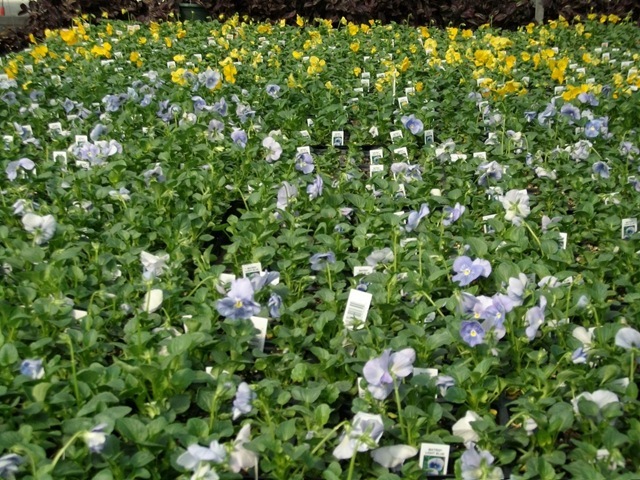 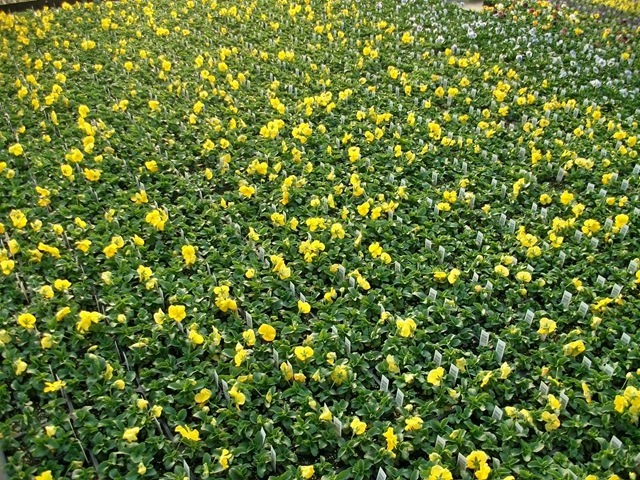 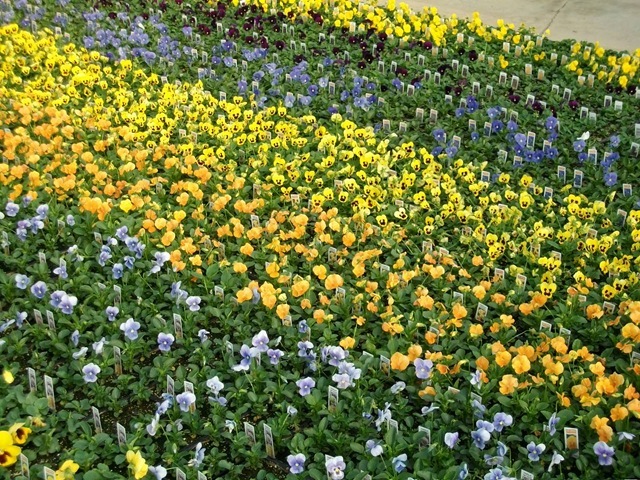 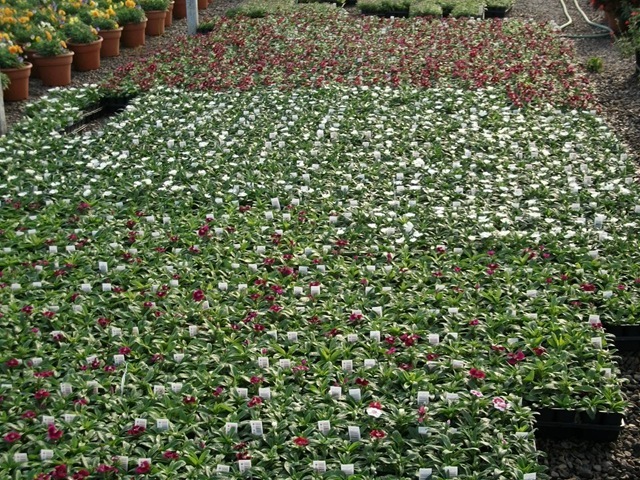 Our pansies, petunias and snap dragons are looking great as you can see. 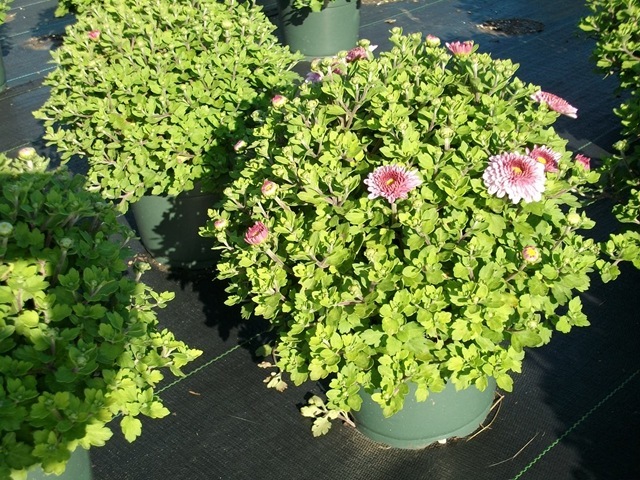 Our mums are still running behind but we have some #6 and #8 mums available in Buds and some with Buds Cracking a little color. And last up is the kale and cabbage.